Gable End Conservatories (also known as Gable Fronted Conservatories) take heavy inspiration from their Georgian roots. They look amazing both inside & out and are a great way to add a touch of luxury to your home, as well as an extra living area. 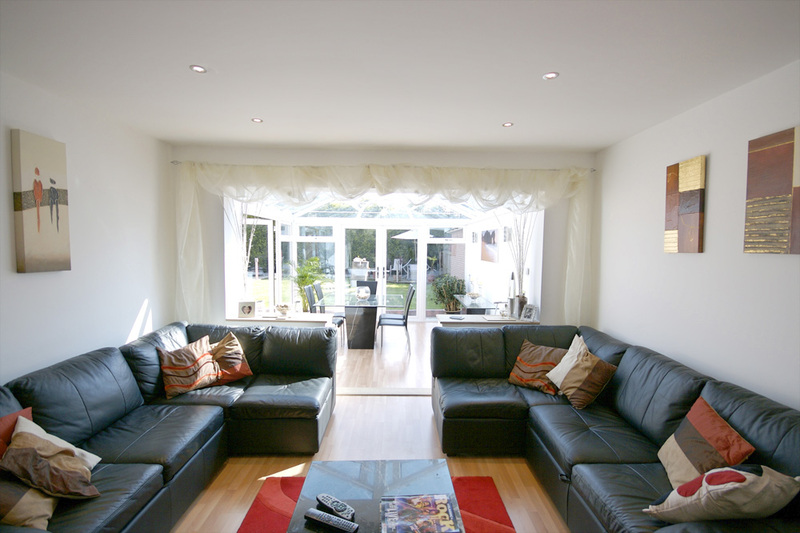 The unique design of a Gable End Conservatory makes it perfect for anyone looking to “open up” the sitting room of their house, by capturing plenty of natural sun light. This is achieved through the use of full height glazing and will really maximise the amount of sunlight coming into your home. 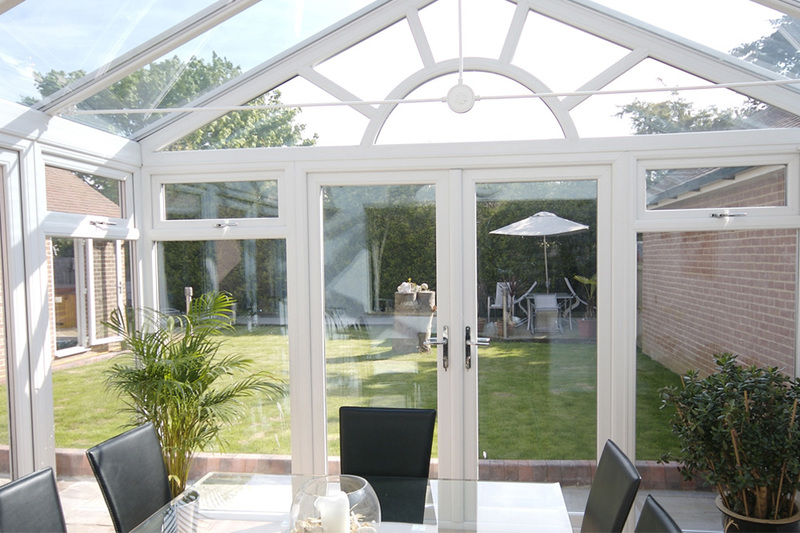 The Gable End Conservatory design bridges the gap between the beauty of your garden and the comfort of your home. The conservatory units are filled with argon gas for added insulation, allowing you to enjoy your Gable End Conservatory throughout all the seasons. Unlike many other conservatory roofs that simply slope back to the middle, the Gable End Conservatory has a pitched roof that forms a triangular shape and stands proud at the end of your house. This pitched roof gives off the impression that the conservatory is a lot larger than it actually is, giving it a clean, spacious and airy feeling. The roof is fitted with self-cleaning glass, meaning it’s going to keep itself free from any dirt and grime. As well as anti-sun glass, which really helps keep the temperature at a nice, comfortable level throughout the year. 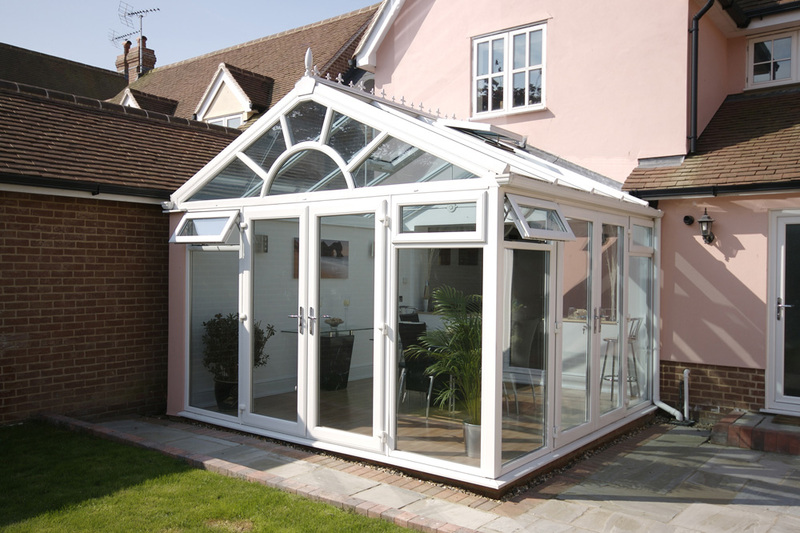 We at Essex Conservatory Roofs have over 30 years’ experience fitting high quality conservatories. Have a read through our customer testimonials to see what people have been saying about the work we have produced in our time. We are well known as one of the leading conservatory companies in Essex, and we are proud to deliver conservatories that our customers love. The Gable End Conservatory design is a well renown style, but we believe that each and every family has a unique lifestyle, which is why none of our Gable End Conservatories look "out the box". They are completely tailored to the way you want to use them. We sit down with you, listen to everything you have to say and then get to work with your ideas to deliver your dream Gable End Conservatory. You can always rest easy when you use Essex Conservatory Roofs because you can rely on the fact that we are fully insured and CERTASS registered. Plus we only fit “A” rated windows & doors, which saves you money on your utility bills as well as reduces your personal carbon footprint. 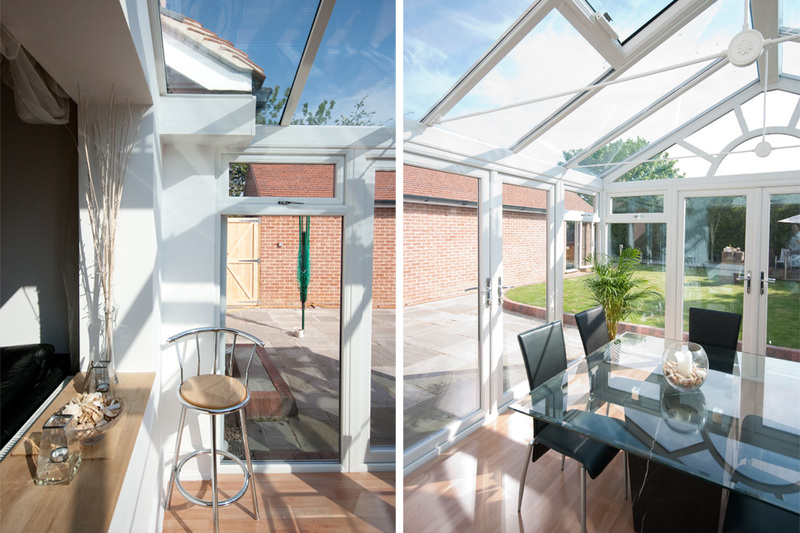 And what's more, every Gable End Conservatory that we install is fully guaranteed for 10 years! So if you would like a free quote on your new Gable End Conservatory, click the button below.